4 ingredients, 20 minutes and dinner is served! If you're looking for the perfect boneless pork chops recipe, this is it! 4 ingredients, 20 minutes and dinner is served! 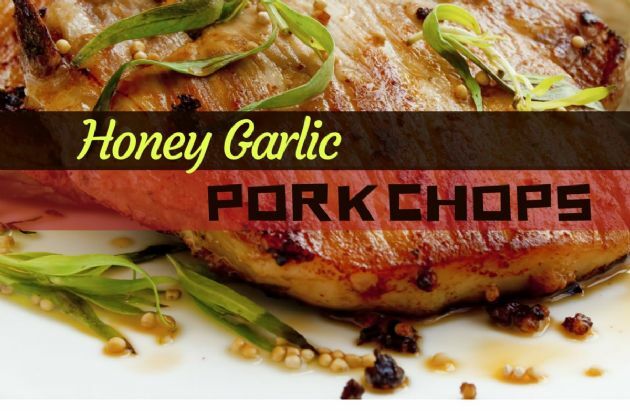 If you're looking for the perfect boneless pork chops recipe, this is it!